As Kastalon celebrates its 56th year, the third generation has taken the helm of this proud family owned American business. Renowned for providing our clients with design and engineering support, we not only make polyurethane components and parts, we create solutions. 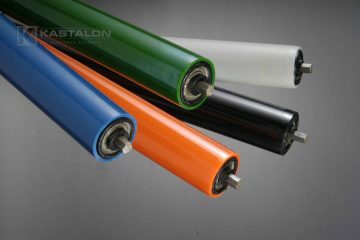 We welcome the opportunity to show you the advantages of using Kastalon Polyurethane for your next project. Bring us your most challenging project and let our expert team of field engineers, designers, and production technicians bring your solutions to life. Polyurethane is 70% lighter than steel. 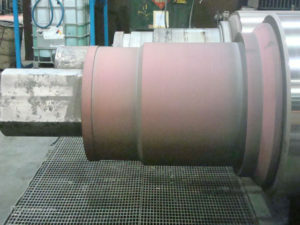 The mill has eliminated the use of a jib crane to bolt the polyurethane ones into place. Learn more about Roll Shop Bonnets today. 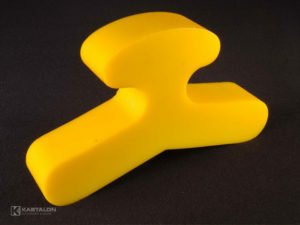 Kastalon has built a solid reputation of problem solving by engineering proprietary blends of polyurethane to achieve exceptional physical properties. Renowned for providing our clients with design and engineering support, we not only make polyurethane components and parts, we create solutions. 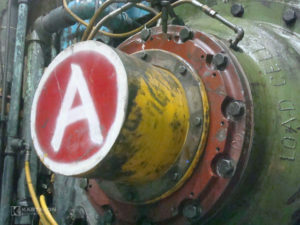 The far-reaching attributes and unique characteristics of Kastalon Polyurethane® have proven to play an important part as beneficial and cost effective replacements for other materials throughout a full spectrum of industries from food processing to mining. Looking for a custom designed polyurethane part that will work best in your environment? Fill out our questionnaire today! 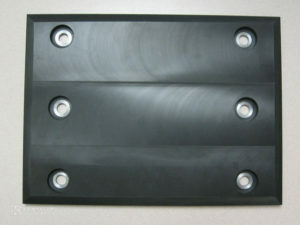 Polyurethane Conveyor Roller Sleeves offer cost-effective covering solutions with a quick turn around. Fill out our questionnaire today! Use the Kastalon Crane Bumper Calculator to quickly verify the sizing and performance of Kastalon bumpers for standard crane application. 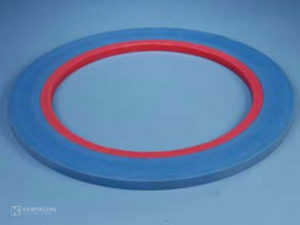 Polyurethane springs are designed to withstand extraordinary dynamic environmental loads, and stresses without maintenance. Fill out our questionnaire today! When installing Koat-A-Roll® Roller sleeves, it is important to use the proper tools, lubricants and nozzles. Watch our installation video today! 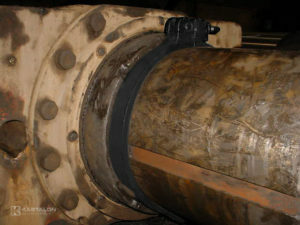 Mandrel sleeves can be designed to fit to provide a better grip, reduce coil breakage and hit marks. Fill out our questionnaire today! Not sure what solution works best for your company? 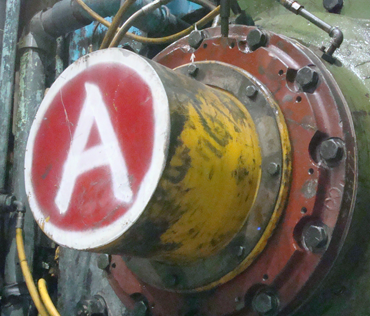 What does a dead blow hammer have to do with success at a Tube Mill? These are our rules that define our culture. They provide a should/shouldn't test for all decisions! keep things straight forward & free of clutter. have a laser focus on improving your understanding and knowledge base. have courage to shape a better colleague, a better customer and a better future! take pride in everything you do. Own. It. nurture growth, honesty, understanding, and safe working conditions. Family-owned and operated since 1963, Kastalon Polyurethane Products prides itself on taking polyurethane manufacturing to a whole new level. 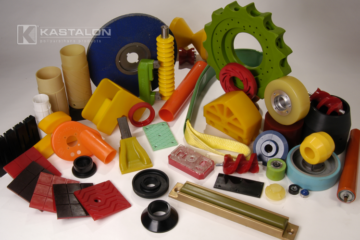 Kastalon has built a solid reputation of problem solving by engineering unique blends of polyurethane to achieve exceptional physical properties. Renowned for providing our clients with design and engineering support, we not only make polyurethane components and parts, we create solutions. Challenge us! 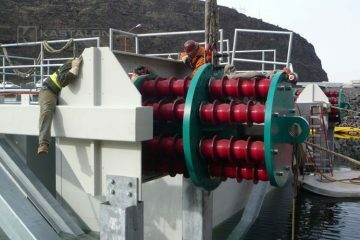 We welcome the opportunity to show you the advantages of using Kastalon Polyurethane for your next project. Bring us your most challenging project and let our expert team of field engineers, designers, and production technicians bring your solutions to life. Where can I watch the installation video? Where can I find the crane bumper calculators? Kastalon's Expanding Mandrel Sleeves virtually paid for themselves the moment we unwound our first coil. With coil prices at a premium, every effort to maximize our output must be made and we look to Kastalon to help design products such as Mandrel Sleeves. 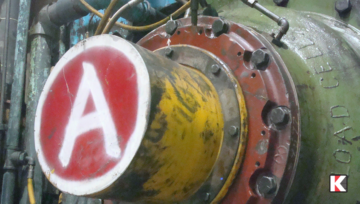 An initial investment on our part has optimized our production, giving our customers an excellent finished product while maximizing our operating profits. We at a Well Known Steel Company, are very pleased with the quality, and effectiveness of your forklift cushions. 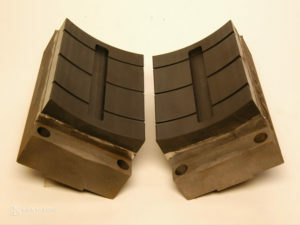 We find that they prevent coil damage on the sidewall of coils, and also prevent damage on the side of our sheet skids. They act as a bumper, and cushion the forklifts forks from coming in contact with the steel. This is saving us a fair amount of money, because we have more good material to ship to our customers, and we can handle the material more times without causing damage. Their quality is very good. We have some sets on our forklifts that have been on for several years. We use them on every forklift in the plant !!! Attempting to find a way to give these fixtures a longer life, Doncaster Gear purchased Koat-A-Roll® polyurethane sleeves to put over the fixtures. 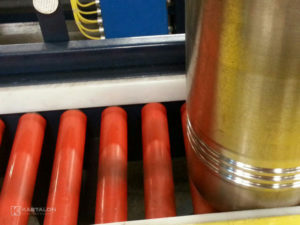 Although not a standard application for Koat-A-Roll conveyer roller sleeves, the exception wear properties of the material and the cylindrical shape made it a perfect fit. 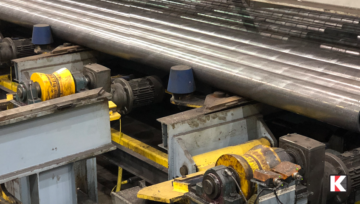 Cargill Steel started investigating ways to eliminate the damage they were experiencing and sought the assistance of Kastalon Polyurethane Products , who are well known for their coil protection solutions. After many months of design and engineering reviews, Kastalon made the recommendation to outfit the reel with a multi-segment bolt-on set of engineered polyurethane filler plates. To read more Kastalon success stories, make sure to visit our News Section. We manufacture outstanding products, provide outstanding service and are committed to ensuring your satisfaction with your experience. Copyright © Kastalon Inc. All rights reserved.